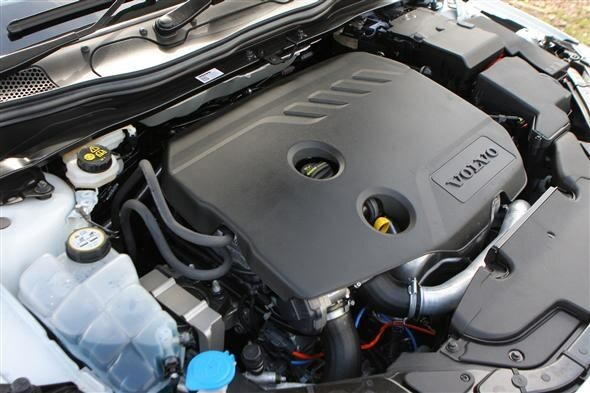 Volvo V40 – company car star? Does the V40 make sense as a company car? 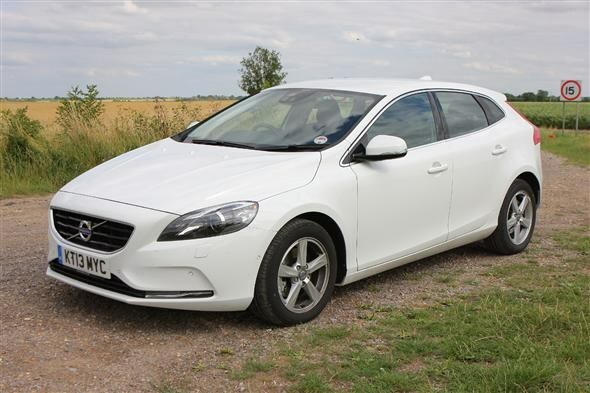 As over half of new cars sales in the UK account for company car drivers, it seems like a worthy question to ask: does the Volvo V40 make a good company car? In a segment that contains some pretty steep competition, namely the Volkswagen Golf and Mercedes-Benz A-Class as well as others like the Ford Focus and Vauxhall Astra, the V40 has a job on its hands to stand-out. Before the V40 can work its magic on company car drivers though it must first get itself onto a company’s user chooser list and for that it all comes down to figures. Although individual companies will have different restrictions on a majority of things including CO2 emissions and P11D price, the requirements will still be the same, low CO2 emissions, low running costs and good levels of kit. So does the V40 deliver? 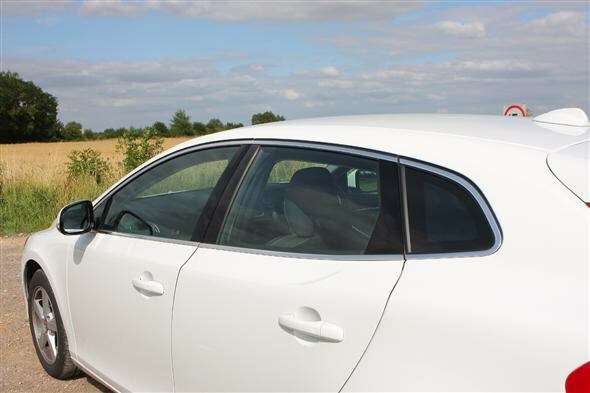 Considering 70 percent of V40 sales are to company car drivers, sales would suggest that it certainly does. Our long termer, the D2, is by far the most popular engine choice in the range with the manual emitting an impressive 88g/km of CO2. However our V40 comes with the automatic 'Powershift' gearbox which adds 14g/km - quite a substantial uplift. 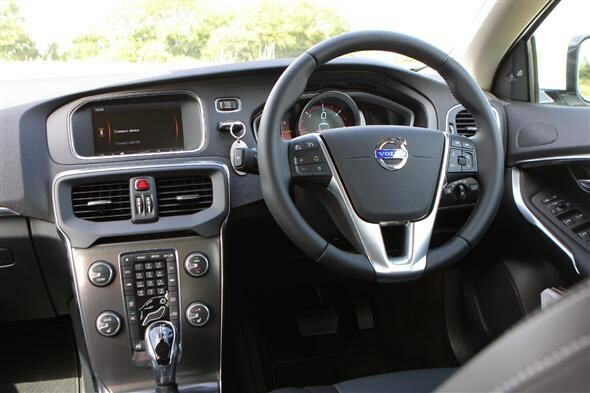 In SE Nav trim, the V40 D2 comes with myriad essential company car kit including - as the name suggests - sat-nav as well as cruise control, Bluetooth and a quality audio system. Company car tax is the important bit for company car drivers and choosing a car that emits the lowest CO2 is an important step to ensuring low tax bills. As standard the V40 D2 SE Nav will cost £23,070. Add then the powershift gearbox which is a further £1,485 you will get a base price of £24,555. CO2 emissions of 102g/km places our V40 in a 15 percent BIK tax band (for the 2013/14 tax year), meaning a monthly tax bill for a 20 percent taxpayer of £61.39. The manual version would fall into a 13 percent BIK tax band and would cost £49.99. You need to bear in mind that the sums above do not account for optional extras, meaning your monthly bill will go up if you decide to include any. Our V40 comes with £3,300 worth of extras pushing the total up to £27,855 meaning a monthly tax bill of £69.63. One of the best ways of dropping your company car tax bill is to be careful with the optional extras you pick. The Winter Illumination pack is a pricey £1,350, Park Assist is another £850 while the flexible load floor is an additional £100 and the spare wheel plus jack is £150. Fuel economy is another factor that fleet drivers worry about. Our car's official combined figure is 72.4mpg; not bad, but if you opt to have the manual it’ll mean an official mpg of 83.1mpg, which is quite a big difference. Still, if you have your heart set on an automatic then 72.4mpg is still quite respectable - on test however, we have rarely managed to achieve over 50mpg on a variety of trips. When it comes to comfort and desirability, the V40 does pretty well and it is understandable why so many people choose it as their company car. 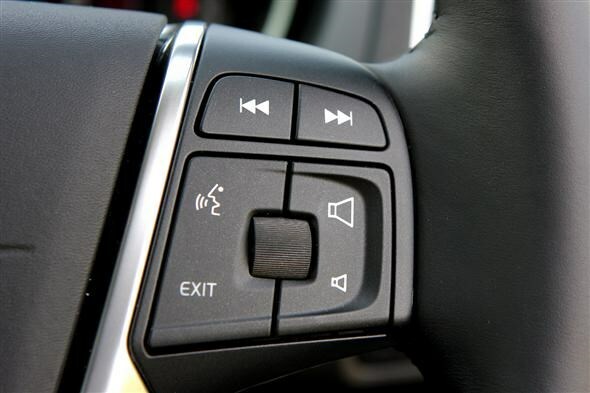 My advice would be to steer clear of the Powershift gearbox and use the saved cash towards options like heated seats that will make all those business miles as enjoyable as possible. Don't forget, you can work out your company car tax using the Parkers Company Car Tax Calulator tool.